Xiaomi Mi TV 4 was launched in India on Wednesday, alongside the Redmi Note 5 and Redmi Note 5 Pro. Claimed to be the world’s thinnest LED TV with a thickness of 4.9mm, the series was originally unveiled at CES 2017, and then went on sale in China in June last year. The launch by Xiaomi marks its first foray into the televisions segment in India, a long-anticipated arrival thanks to the company’s low prices. The Mi TV 4 has been launched in just a single variant in India – 55-inch – and it will be exclusive to Flipkart. 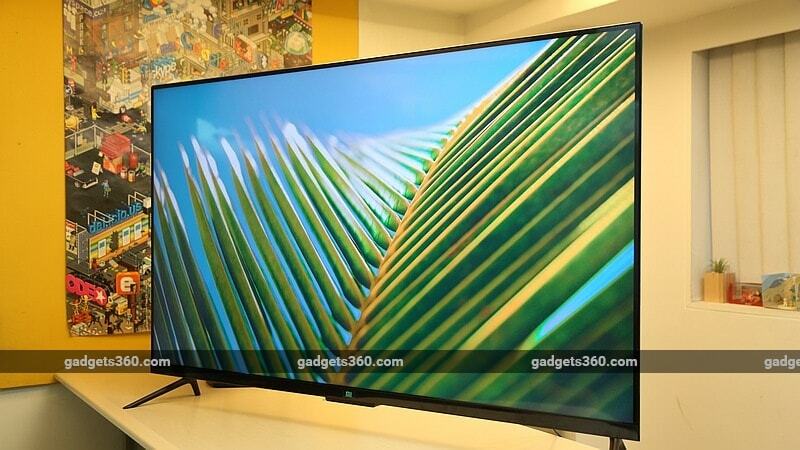 Notably, the company is calling it the Mi LED TV 4 (55) in India. The Xiaomi Mi TV 4 (55) price has been priced at Rs. 39,999. Launch offers for the first three months include free 3-month subscription (worth Rs. 619) to Sony Liv and Hungama Play, the Mi IR cable (worth Rs. 299), and on-site installation worth Rs. 1,099 for free. 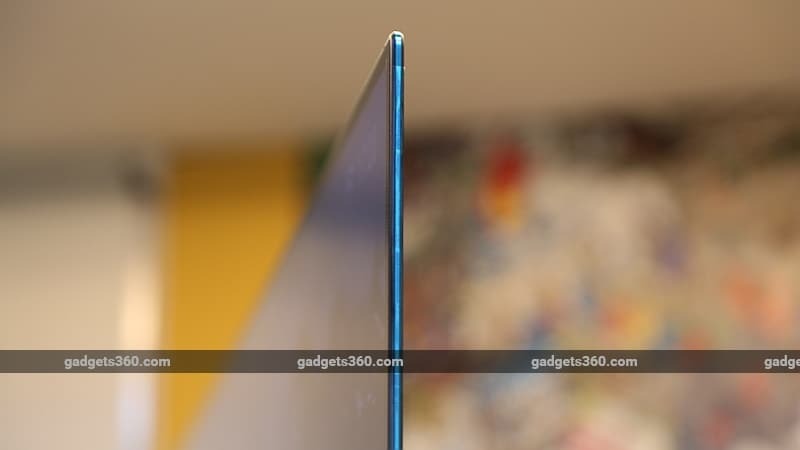 It will be available to buy from Mi.com, Flipkart, and Mi Home stores, starting February 22. Connectivity options on the Xiaomi Mi TV 4 55-inch model include three HDMI 2.0 ports, two USB (one USB 3.0 and one USB 2.0) ports, an Ethernet port, an S/PDIF port, dual-band (2.4GHz and 5GHz) Wi-Fi 802.11ac, and Bluetooth 4.0. The company is also touting the presence of Dolby+DTS Cinema Audio Quality on the Mi TV 4, with two 8W duct inverted speakers, as well as its AI-powered PatchWall UI that has been redesigned for the Indian market. The PatchWall UI offers personalised recommendations and universal search. The 11-button Mi Remote that’s bundled with the TV can be used to control a set-top box apart from the television itself, using the Mi IR cable priced at Rs. 299. It also offers voice control features. Over 500,000 hours of content will be available, of which 80 percent will be free content. Content in 15 Indic languages will be available. Content partners include Hotstar, Voot, Voot Kids, Sony Liv, Hungama Play, Zee5, Sun NXT, ALT Balaji, Viu, TVF, and Flickstree. Hungama Originals will be coming soon as well.